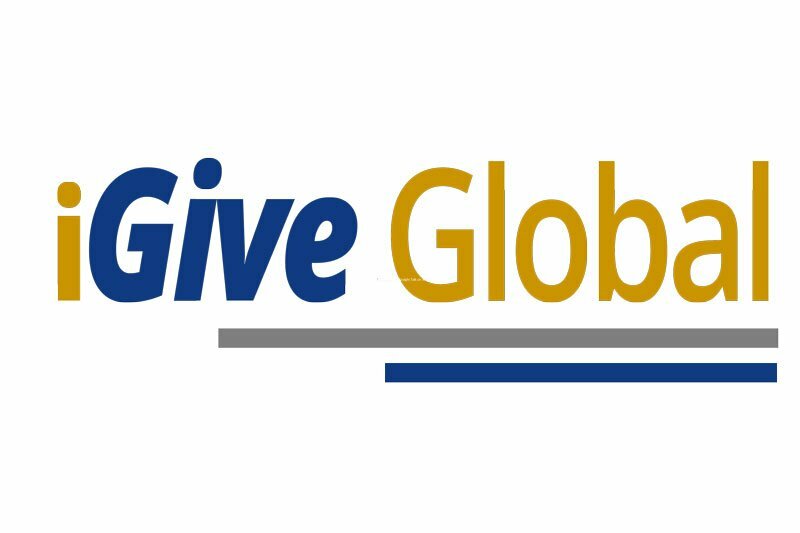 iGive Global is an international non-profit organization providing professionals the opportunity to give back and utilize their expertise to those with great potential but limited access to resources around the world. Launched in 2013, iGive Global was founded by Mike Gingerich. All to help those in less developed areas and areas where resources are limited around the world. It’s about giving of our time, talents, and resources, investing in others, and growing together through these rich interactions. It’s never a handout, it’s a hand-up!